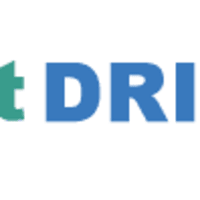 Are you looking for driving lessons? 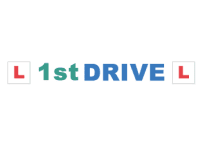 Then you have come to Tamworth's leading driving school, which guarantees you to pass your test in the shortest time possible. Our male and female instructors are fully qualified and approved by the Driving Standards Agency and they have been checked by CRB. 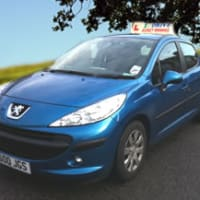 We do not use any trainee instructors unlike other driving schools. This guarantees that you get the best possible instructors. I had the misfortune to come into contact with john smyth this evening on the road. When approaching a roundabout I was overtaken on the outside lane then with inches to spare he cut in front of me. There after drove in an antagonistic fashion. I would not use this driving school if it were the only one going in the whole of the uk, if this is the kind of behaviour to be expected from someone who should be setting an example then think on, rather than acting like an unskilled boy racer. Outrageous, avoid at all costs !!! See what the dsa, and general public think about this episode..?